Valentine’s Day 2018: Give Books! Love comes in many shapes and sizes, and there’s a perfect gift for each. 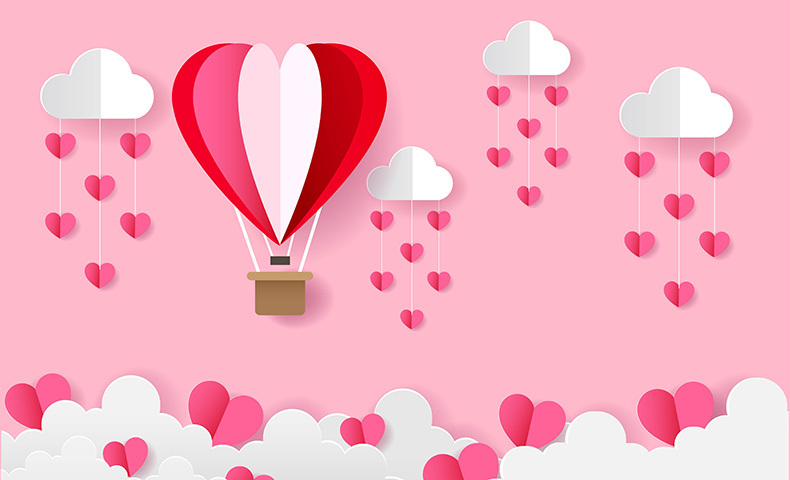 Are you getting ready to shop for Valentine’s Day 2018? Take a look at these titles, all of which are printed on Domtar publishing paper. 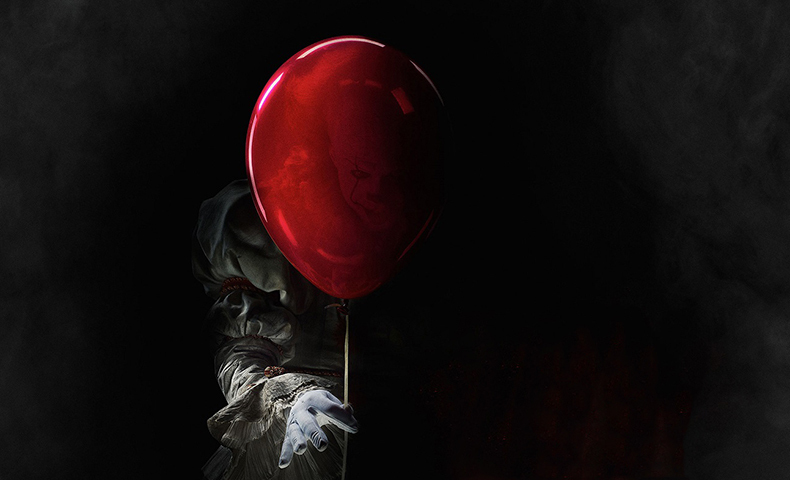 Are These Stephen King Titles on Your Halloween Reading List? Looking for some creepy tales for your Halloween reading list? Check out this list of Stephen King novels printed on Domtar paper. It includes King’s newest novel, “Sleeping Beauties,” which was co-written by his son, Owen King. As graduates are often reminded in commencement speeches, learning doesn’t end with the turning of the tassel. Books make great gifts to mark graduations: here are some of our favorite titles, which are printed on Domtar paper. 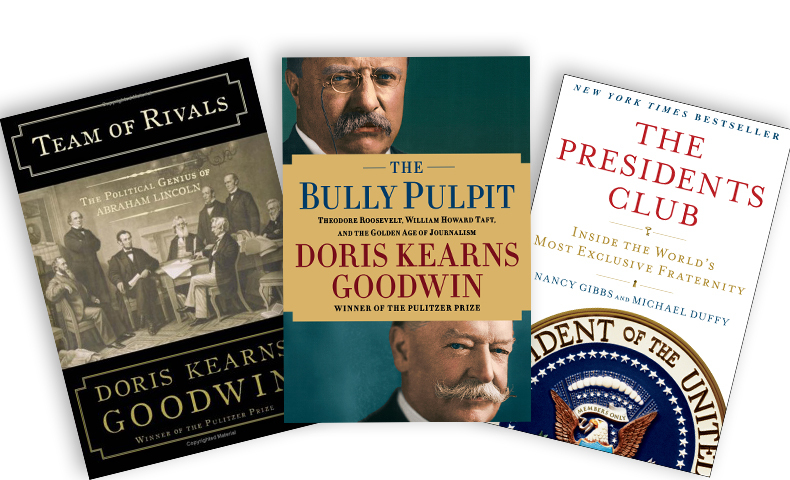 What better time is there to pick up a book about political figures and past presidents? This President’s Day weekend, check out one of the many presidential books and political titles printed on Domtar paper. Books make great gifts for kids. 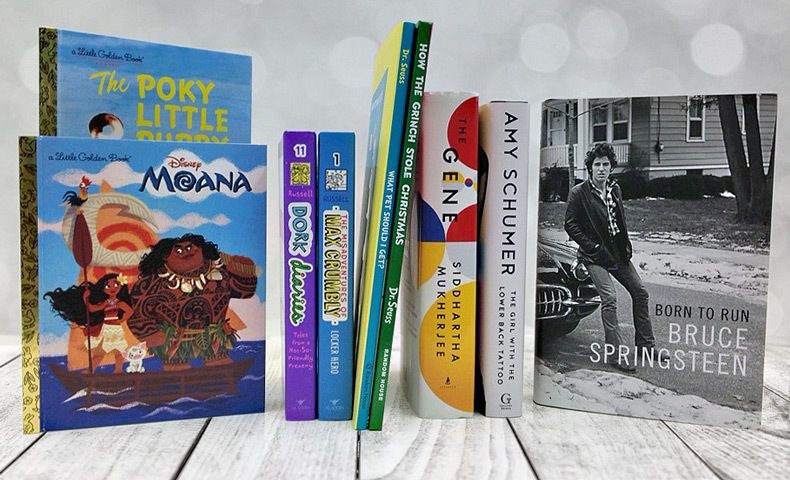 These titles, printed on Domtar publishing paper, will encourage the kids on your list to enjoy some holiday reading. 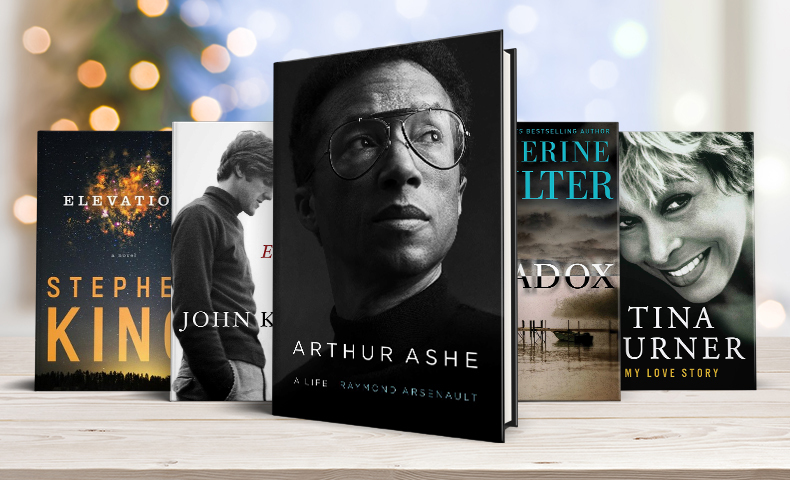 We’ve even included a few titles for mom and dad. Fall’s cooler weather brings pumpkin spice lattes, cozy fires and crisp evenings on the porch. 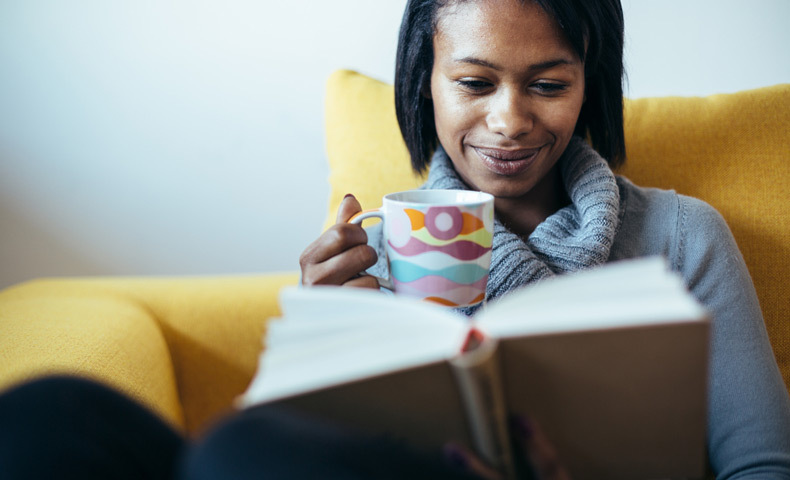 Make it even better by adding a few of these books to your fall reading list. 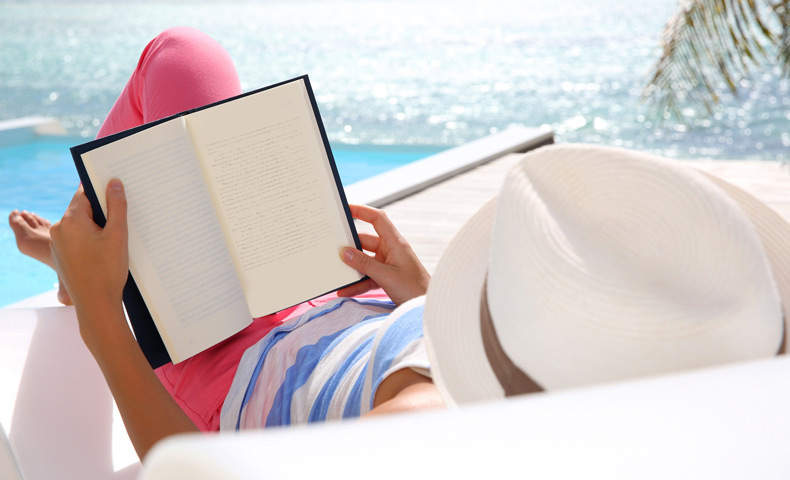 Looking for some good books to read during the lazy days of summer? Stay cool by the pool or relax on the porch swing with a few of these titles, all of which are printed on Domtar paper.